7 great wedding venues in Corpus Christi: Updated for 2018! 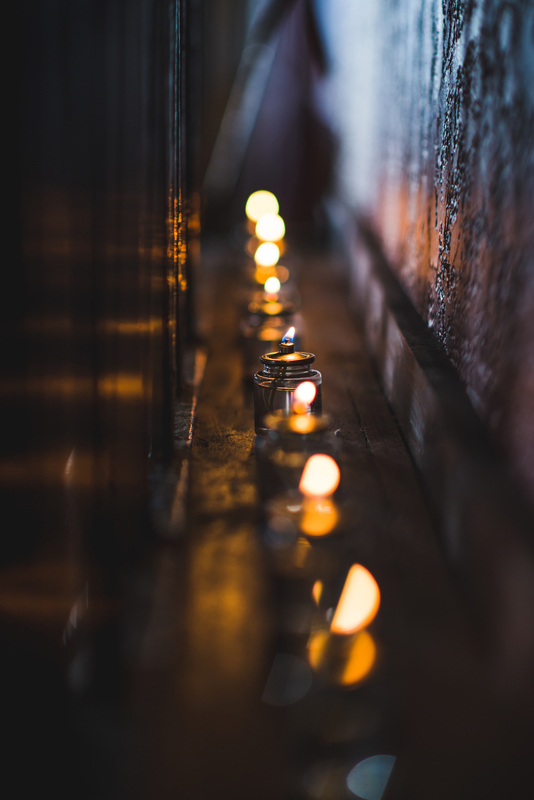 As a wedding photographer I've had the opportunity to shoot at some great wedding venues. One thing I like about Corpus Christi is that if you're getting married you have a variety of places to choose. From beach venues to museums to rustic urban settings. Regardless of your wedding size or your vision, you'll be able to find a venue that can give you exactly what you need. 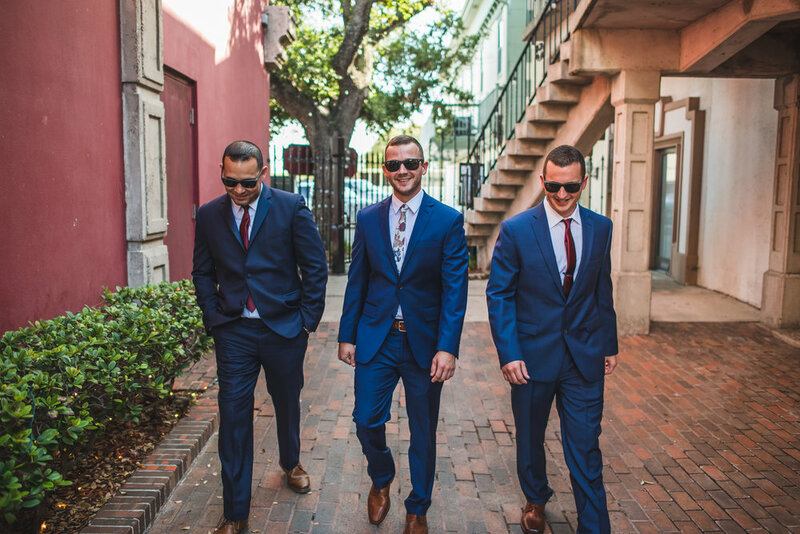 Whether you're hosting 300 guests or choose to cater to a smaller, more intimate group of friends and family, Corpus Christi offers several different wedding venue options to take care of you on your wedding day. Here you'll find a list of 5 wedding venues in Corpus Christi and the surrounding areas that I've updated for 2018. I consider these to be great choices for any bride and groom to be. Enjoy! 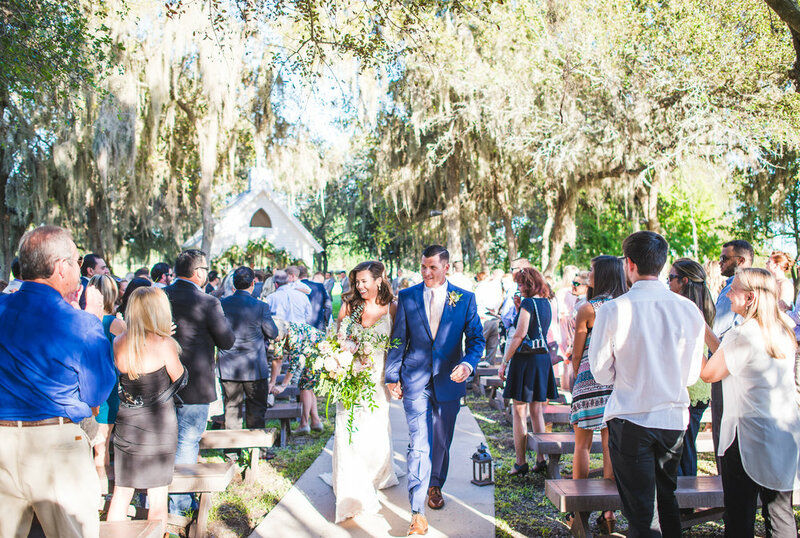 The Ortiz Center is the ultimate venue if you are looking for a modern, industrial wedding feel. 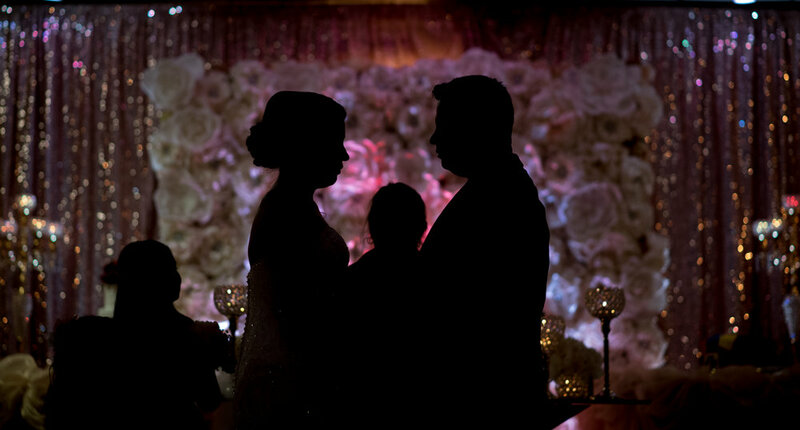 Located right under the historic harbor bridge, this wedding venue provides great opportunities for iconic portraits sure to capture the spirit of the city. Their Corpus Christi Ballroom setting offers seating for more than 500 guests with a direct view of the bay, cargo ships and all. 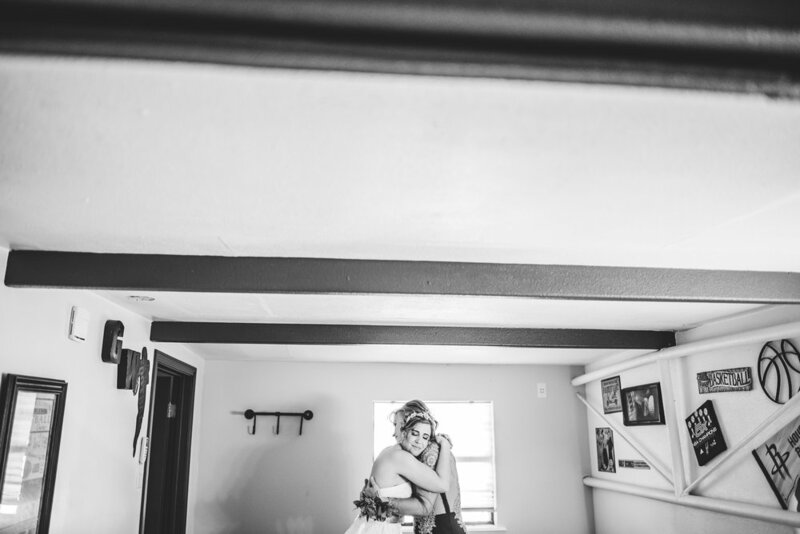 The large windows in this room allow for tons of natural light which is great for pictures from sun up to sun down. 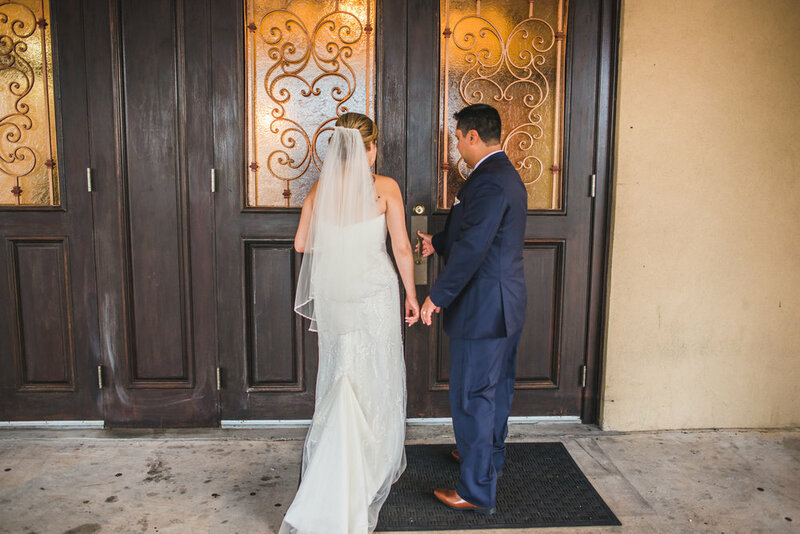 If you are looking for a venue that is centrally located, exudes urban and industrial vibes and can accommodate a large number of guests on your wedding day, consider choosing the Ortiz center as your wedding venue in Corpus Christi. This wedding venue is great! 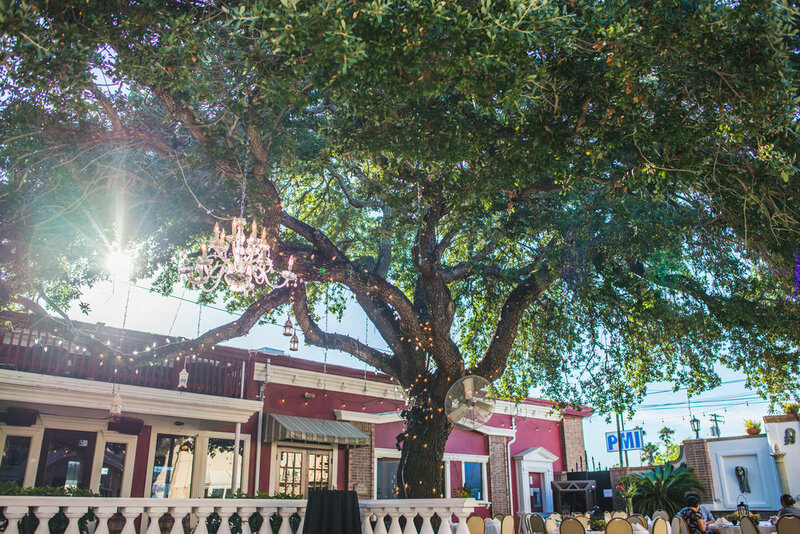 What you'll really enjoy about this venue is the combination of indoor and out door spaces and the large oak tree that dominates the central courtyard. Located in the downtown area, this venue is one of the hidden gems of Corpus Christi and shooting here is always pleasure. 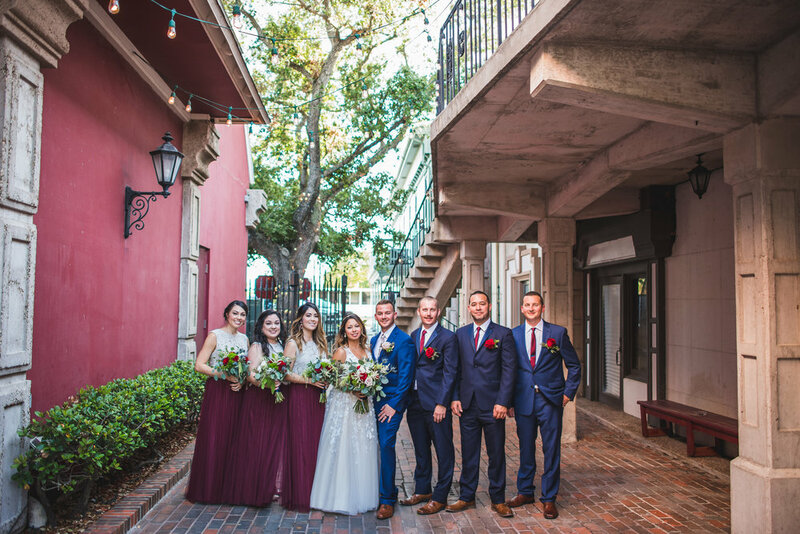 The Courtyard at Gaslight Square offers in house catering from Diamond Point Catering and is the perfect setting for couples looking to have an outdoor wedding without having to travel outside of town. And with all in one packages, you can't go wrong with this place. I'd suggest choosing the courtyard if you're planning a smaller to medium sized wedding but still want a premium experience. You can't go wrong. One of the premier venues in the Corpus Christi area, this venue is pretty epic. Several acres of land which include swings, large trees, vintage cars and plenty of sun. Add to it private rooms for getting ready and an outdoor ceremony space with a vintage chapel setting and you have a great combination. 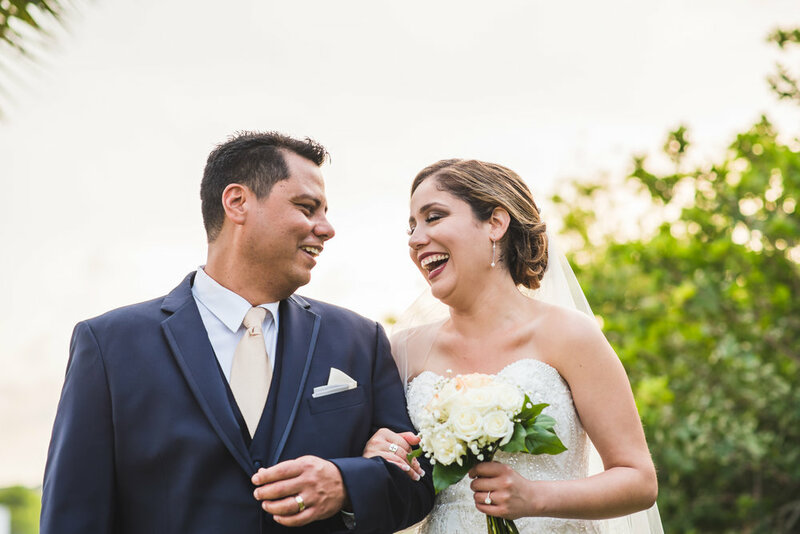 If you want sunshine and acres of space for portraits including wooden bridges and a small pond then consider choosing The Ranch at San Patricio. Shooting here is always fun and will afford any photographer several options for getting great shots and capturing natural sunlight at all times of the day. This venue is one of my favorites! I absolutely love how unique it is with large, barn enclosed space suitable for both the ceremony and reception space. 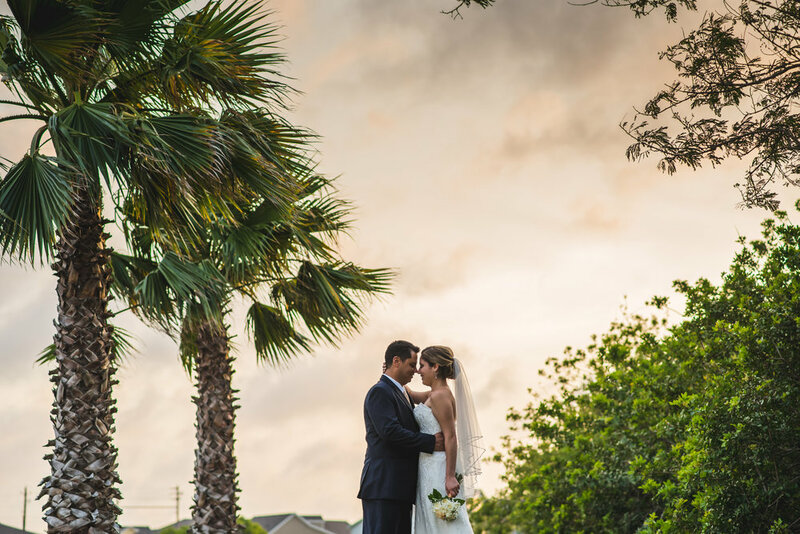 What you'll really love is your view of the sunset that's completely unobstructed and is the PERFECT opportunity for portraits with the bride and groom or the wedding party while the sky is warm and inviting. One thing that makes this place stand out is their guests cottages which make it the perfect place to accommodate both you and your wedding party. You can get ready, celebrate and be able to party hard without having to worry about leaving. 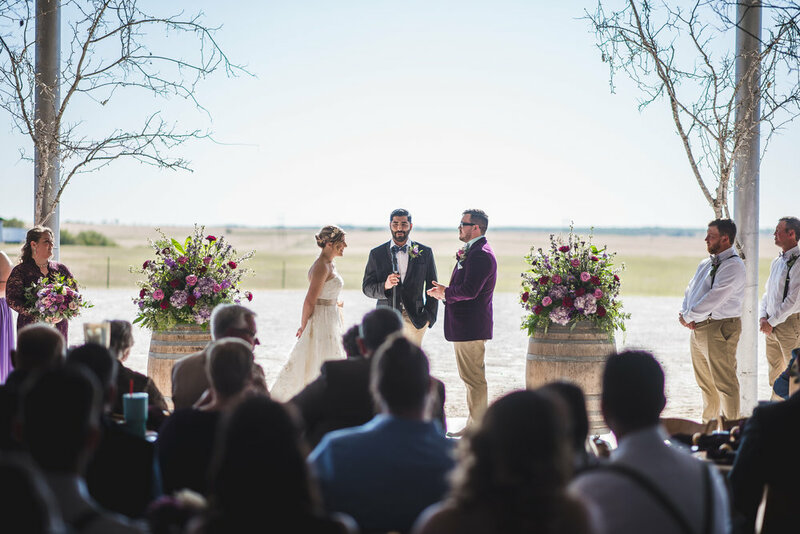 If you're looking to put plan an outdoor ranch wedding with an amazing sunset opportunity then Katzfey Ranch is your venue. You won't be sorry. Tell Dee I sent you. The name says it all. This mansion, which was built by the owners, serves as your one stop shop for wedding day bliss. Situated in Aransas pass you'll find this three story venue just waiting for you to host your big celebration. Over the years this place has been built with the bride and groom to be in mind. 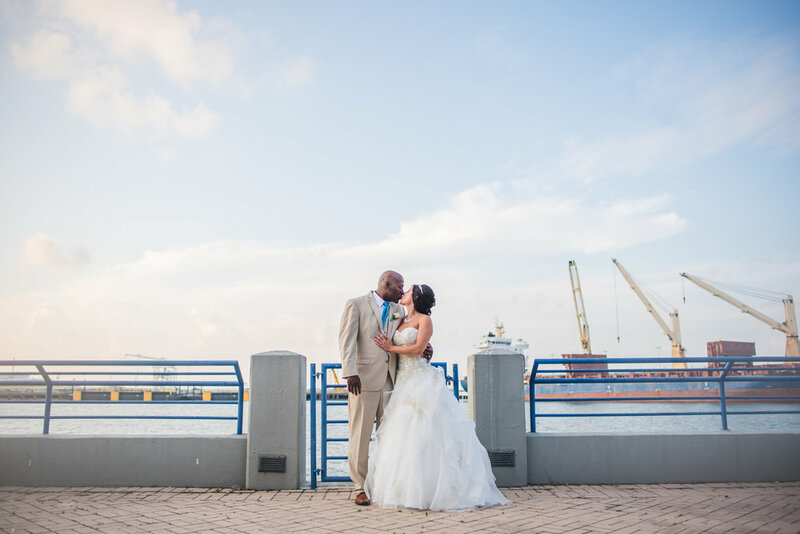 At this venue there's no shortage of areas to shoot when it comes to snagging portraits of the bride and groom and with it being located right on the water you can experience cool evening breezes, warm sunsets and palm tree vibes. 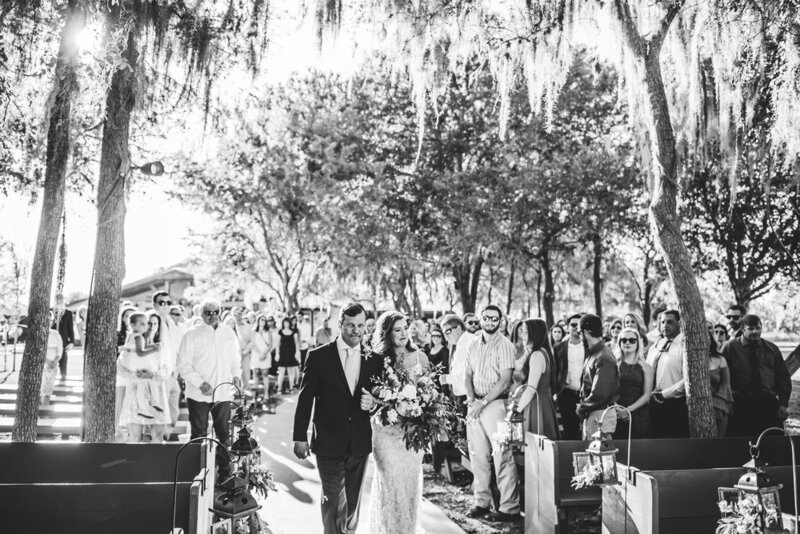 If you are looking for an all in one wedding venue situated directly on the water that has been custom built just for weddings, then Mansion By The Sea is your choice. If you are looking for a full service venue that can host up to 500 guests then Mansion Royal might be the right choice for you. 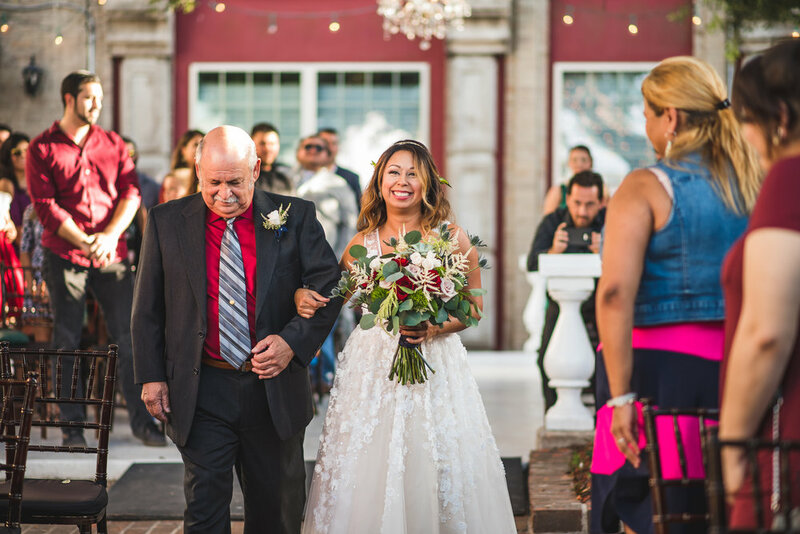 Located off the beaten path, Mansion Royal is tucked away off of SPID and can accommodate your wedding day all under one roof. If you are looking for an indoor venue to ensure that your wedding day is free from weather concerns and gives you the peace of mind that you need, Mansion Royal could be the perfect fit. For the couple looking for something different, the Museum of Science and History is a great choice. It offers a unique experience for the adventurous couple looking to get married. 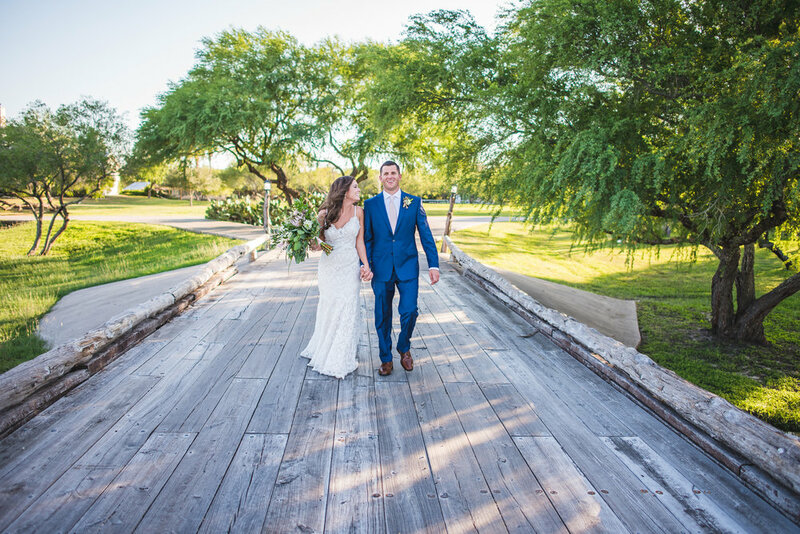 While you two tie the knot, afterwards your guests can browse the museum and learn more about the history of Corpus Christi and influential people, places and events that have contributed to what makes this city so cool. What I love the most about this venue is the view of the harbor bridge from the long outdoor walkway right behind the museum. This spot is GREAT for group shoots of the wedding party and portraits with the bride and groom. 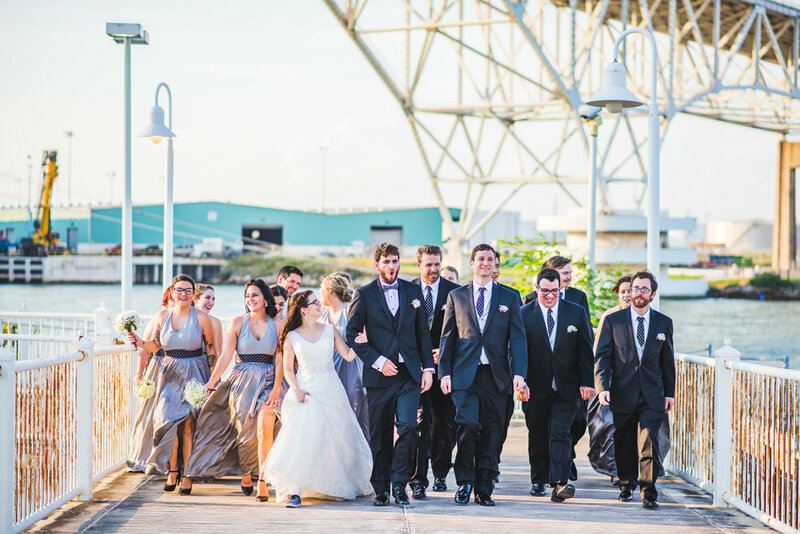 If you're looking for a wedding venue in Corpus Christi that is unique and offers a fun atmosphere for you and your guests, look into booking The Corpus Christi Museum of Science and History for your wedding! 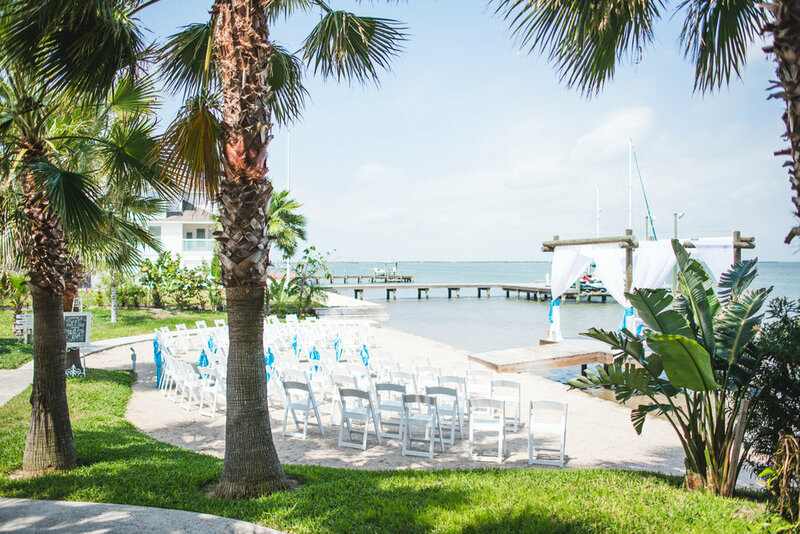 Corpus Christi has a little bit of everything when it comes to wedding venues. Indoor venues, outdoor beach venues and unique, hybrid venues that allow you to take the road less traveled. Whether you're looking for a venue that offers in-house catering, all in one packages or great views of the city, you can find exactly what you're looking for if you look in the right place. I wish you the best of luck in selecting your wedding venue in Corpus Christi and congratulations on your upcoming wedding! To learn more about booking your wedding or engagement session in Corpus Christi, click below. I recently had the pleasure of photographing a gorgeous 25th anniversary party at the Courtyard at Gaslight Square, one of corpus christi's premiere venues. I had heard many good things about the venue, particularly how amazing it is for weddings, but hadn't had the chance to experience it for myself. This Corpus Christi venue is a hidden gem nestled in the downtown area and was a blast to photograph. As soon as you enter the venue you're greeted by open spaces and abundant shade. This venue is great for weddings, birthdays and anniversary parties alike. There are two spaces on either side of the outdoor area which allow for guests to flow freely through. Plenty of windows allow for guests to feel involved during the evening and provide the opportunity for sunlight to fill every square inch. What most impressed me about this venue was the food. 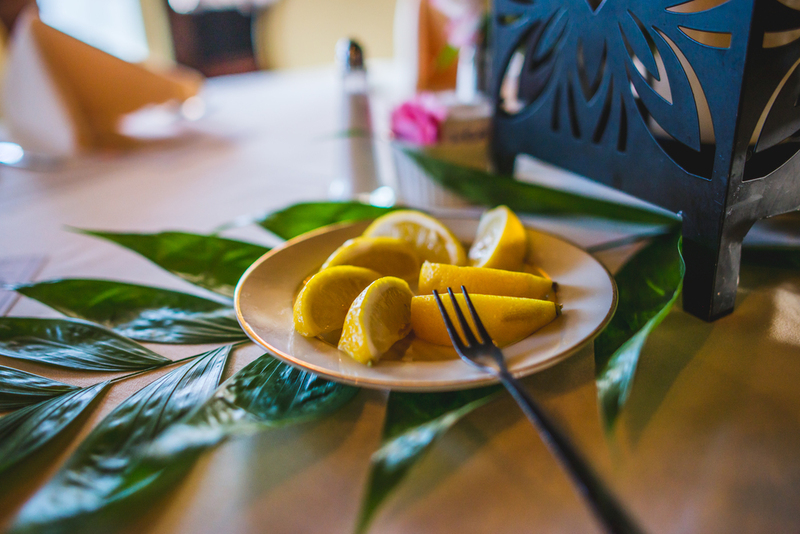 From the selection of cocktails to the amazing variety of Hors d'Oeuvres, the food provided by Diamond Point Catering was to die for. When the sun went down the courtyard area was lit up beautifully and provided a wonderful ambiance to further provide an exception experience across the board. With amazing open air space, a great balance between indoor and outdoor real estate, perfectly mixed drinks and amazing food The Courtyard at Gaslight Square takes the cake. 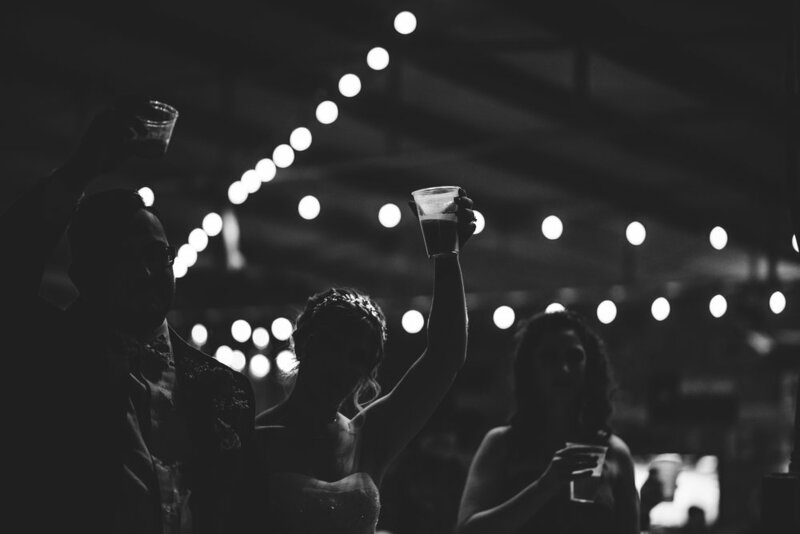 If you are in Corpus Christi and are looking for a venue (whether it be for weddings, events or otherwise) then you'd be doing yourself a disservice not to consider this place.